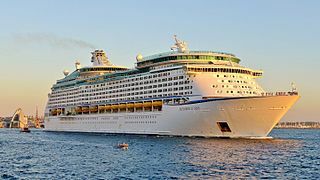 Find cheap Southern Europe cruise deals and book your cruise trip for you and your family or friends. 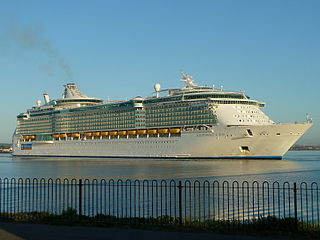 You can compare the best cruises to Southern Europe and book it for your ultimate cruise holidays. All prices are in US Dollars (USD). *Fares shown are indicative and subject to change until ticketed. Prices are guaranteed only at the time of purchase. Imagine yourself swinging on a hammock on a spectacular beach, sipping onto some Bordeaux wine. If that is your dream holiday, you should head to Southern Europe right away. Whether you are traveling first time or revisiting, there’s a plethora of places to explore. The region has some of the major cities like Florence, Naples, Rome, Nice, Monte Carlo, Barcelona and Lisbon. And the smaller towns of the region like Positano, Taormina, Cannes, Malaga and Villefranche offer intimate experience. And then we have these exquisite islands which have a world of their own despite absorbing their country’s culture – Corsica, Capri, Ibiza, Mallorca and more.